Shameless Season 8 on Showtime Have you seen the finale? Have you seen the Shameless season 8 Finale? Shameless Season 8 finale delivered several interesting twists to the ongoing lives Fiona, Lip, Carl and the rest of this hit series cast. One thing about Shameless is you hate to see the season end and have to wait for the next season. Fortunately, according to Variety, Shameless will be renewed for Season 9 and production begins in 2018. With 8 seasons under its belt, Shameless proves to be a constant and popular series for Showtime. We LOVED the Shameless Season 8 Finale! If you haven’t seen Shameless you can always catch up by streaming the series on Netflix through the Amazon Channels! If you missed the 1st 7 seasons, they are now available in a box set. A little fair warning though, it’s like nothing you’ve seen before. 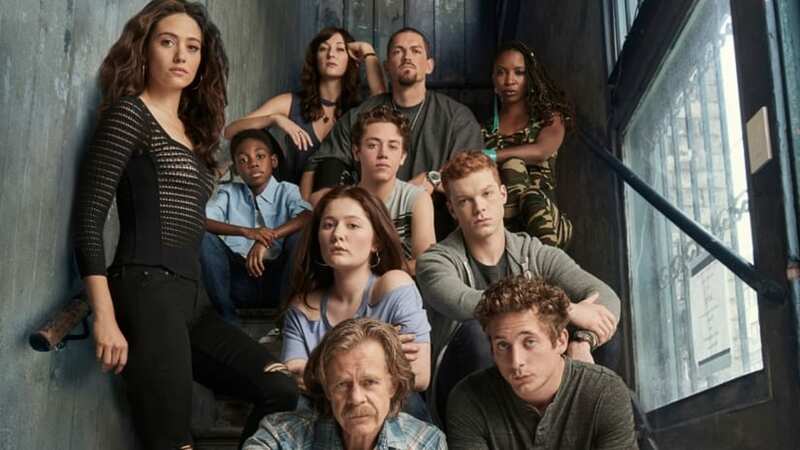 The writers of Shameless have consistently delivered entertaining and thought-provoking storylines and the cast has brought this unlikely group of characters to life. Through the past seasons of Shameless, there have been many characters circulate in and out of the many storylines going on. I imagine it is quite the experience to join the production and interact with the cast. So without hesitation, reserve some time, fire up your Netflix membership and get ready to be shocked and entertained by the experience known as Shameless. Be sure to leave us a comment below and let us know your favorite episode!! 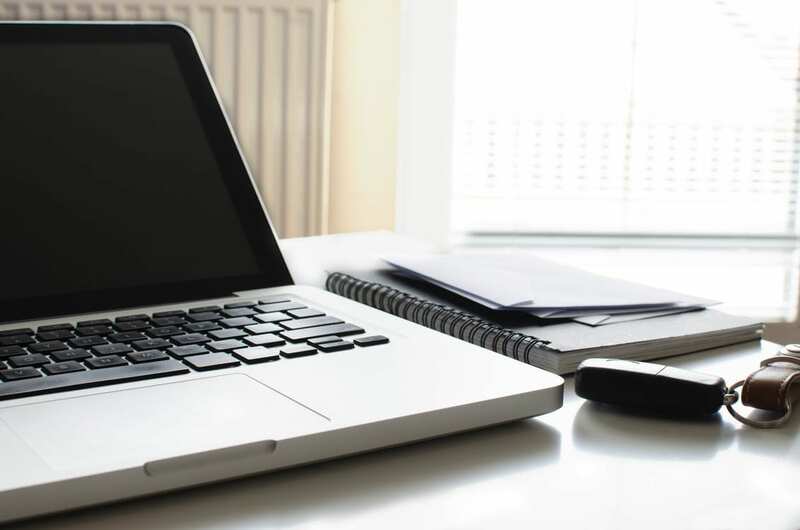 And as always, if I can be of any help to you with your insurance needs, contact me today! FYI: We really enjoyed reading the Shameless Season 8 reviews over at Den of Geek.